These are second to none with an extensive range of portable equipment and resources to support our training and consultancy services. 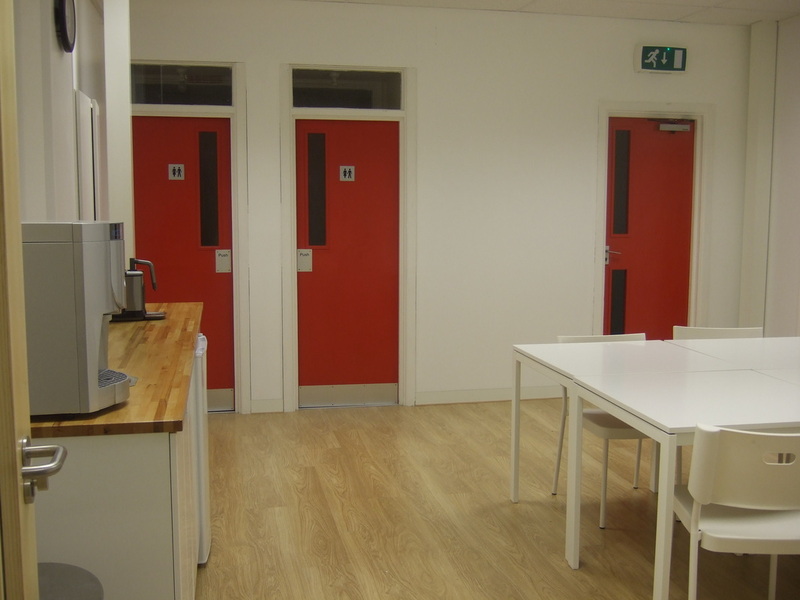 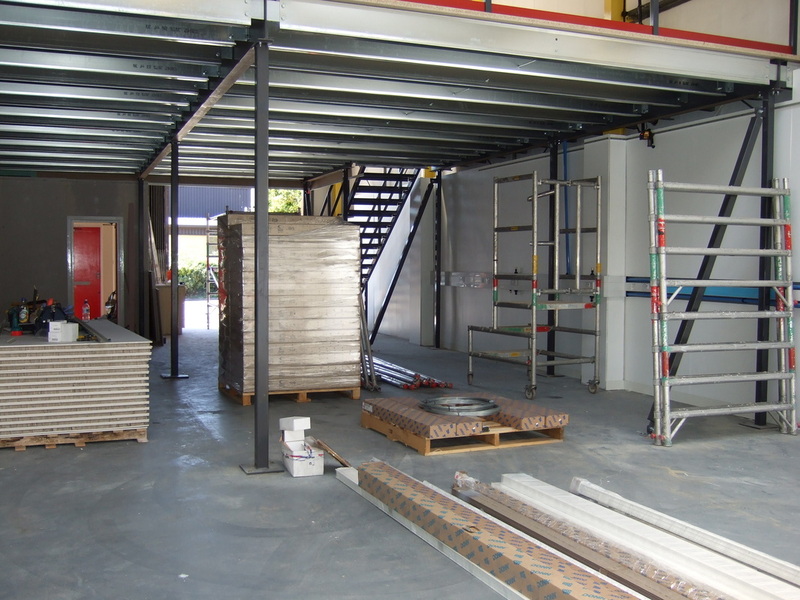 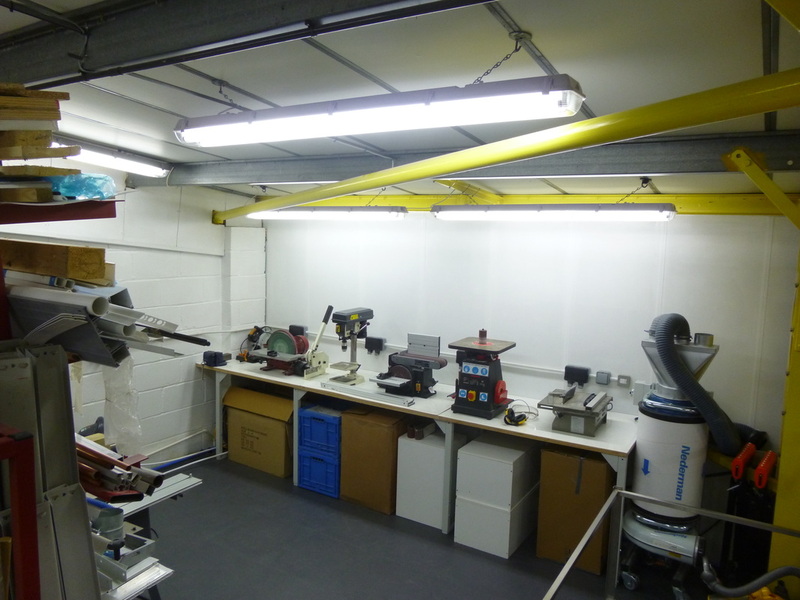 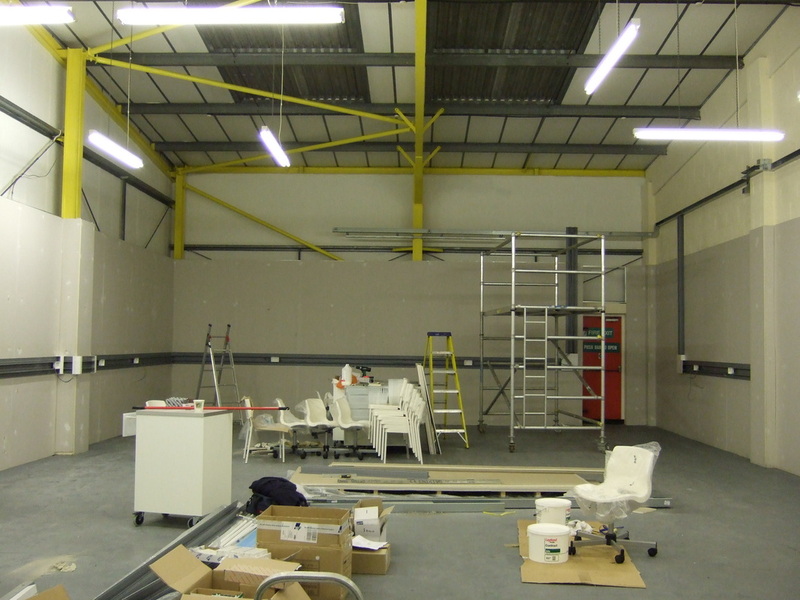 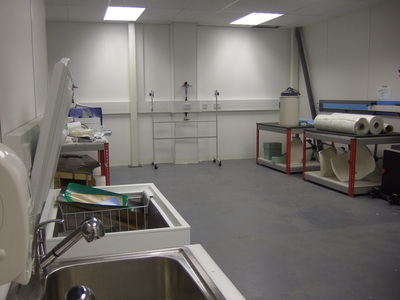 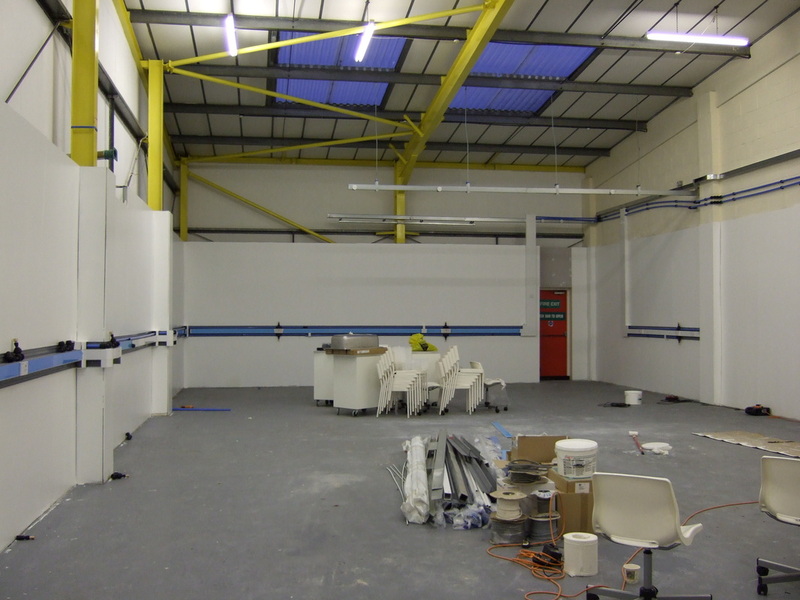 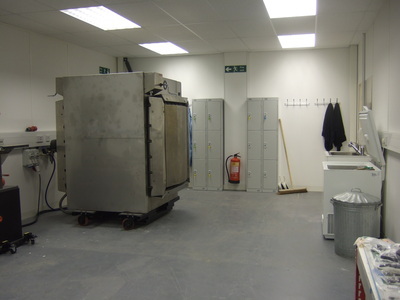 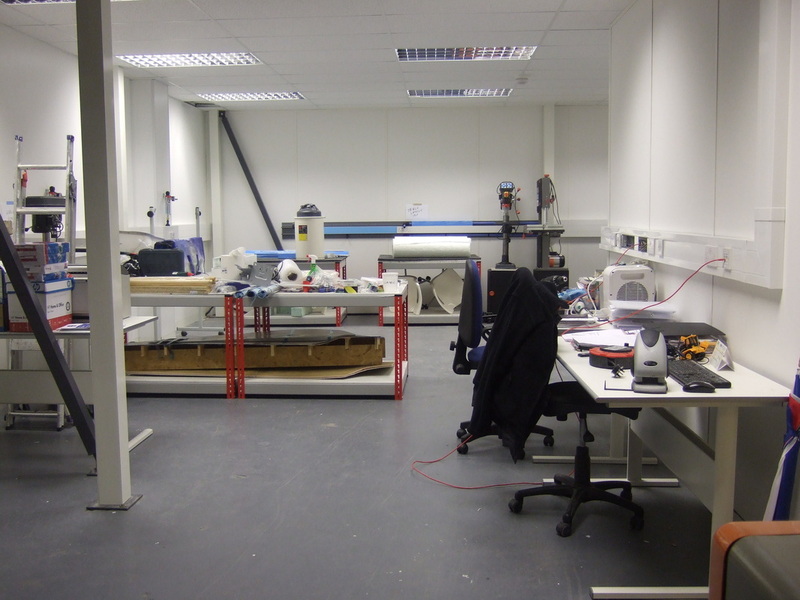 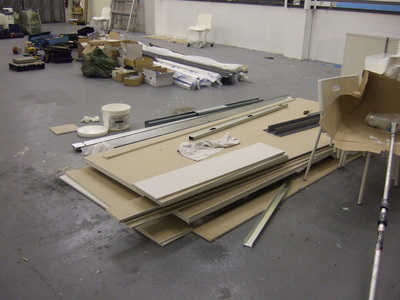 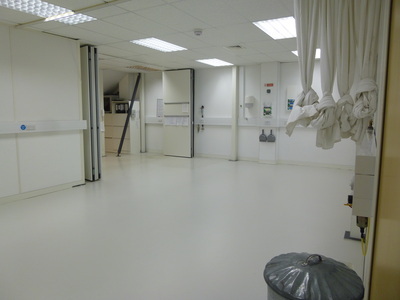 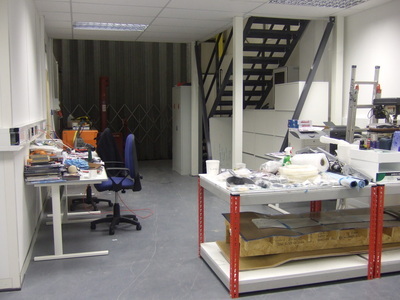 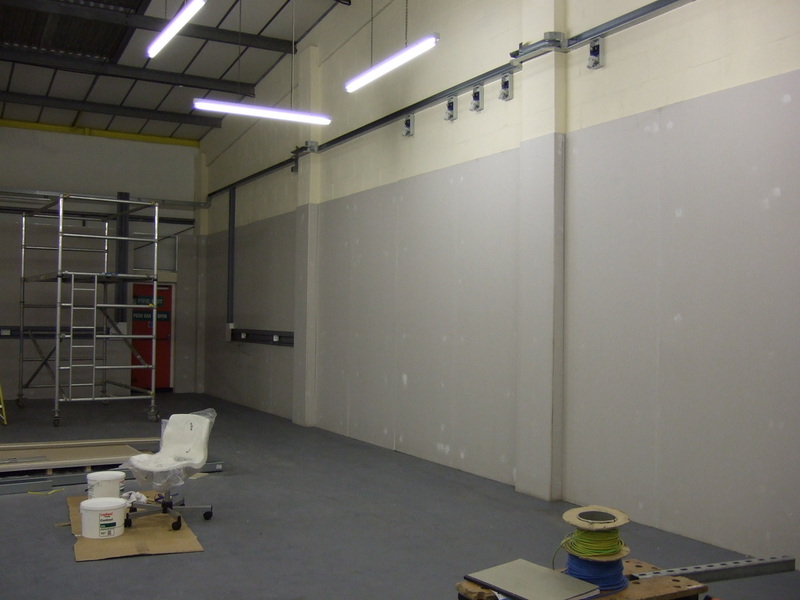 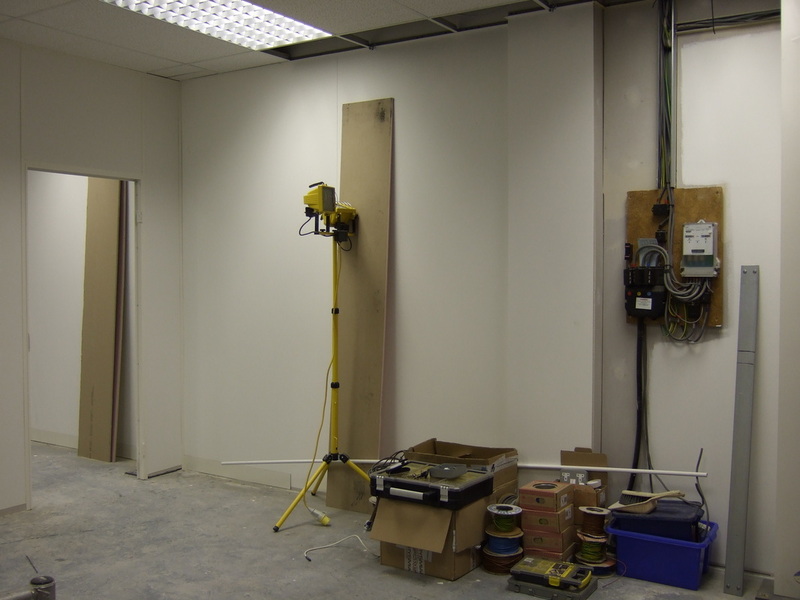 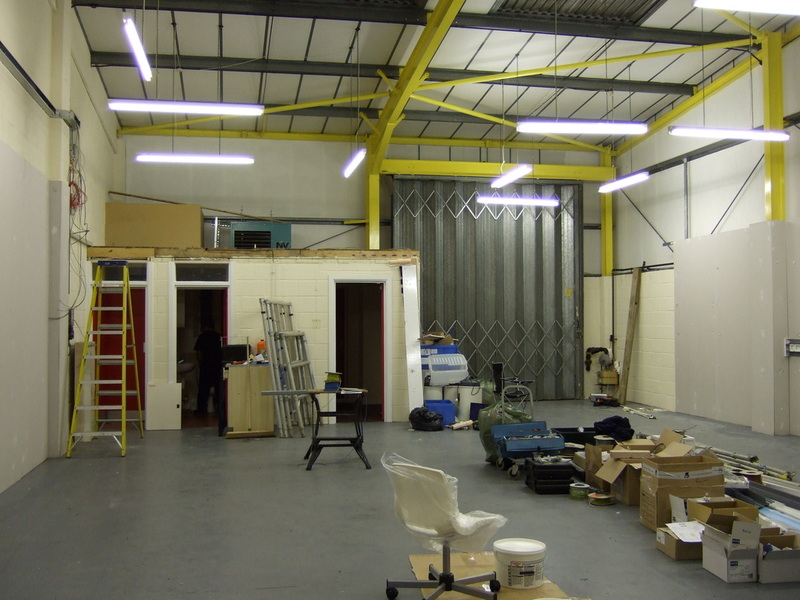 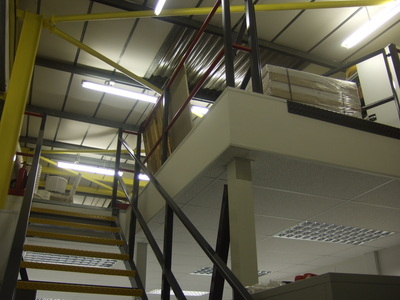 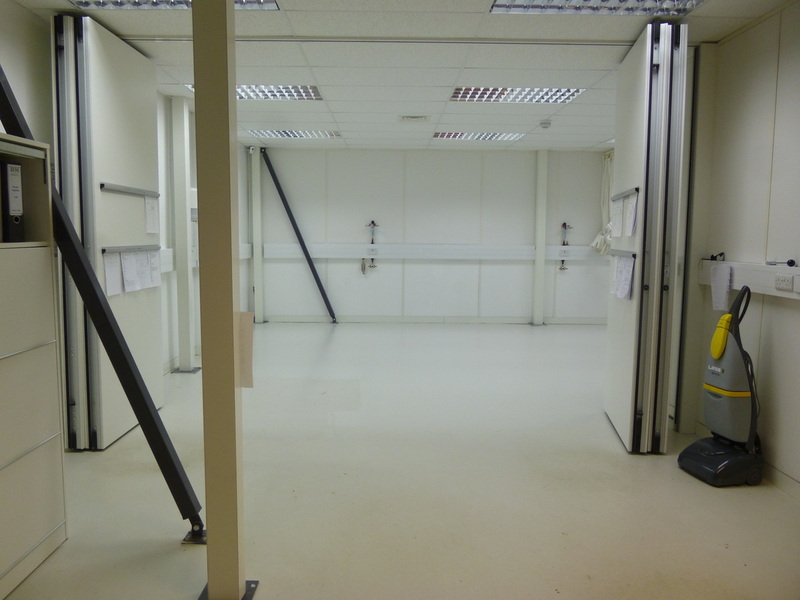 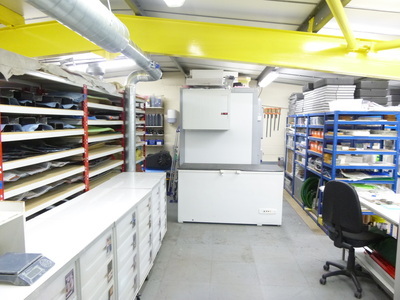 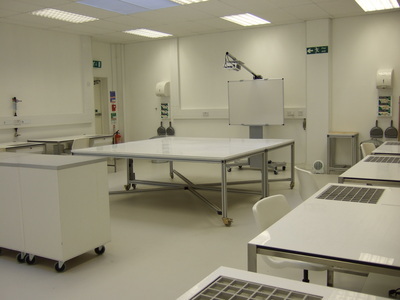 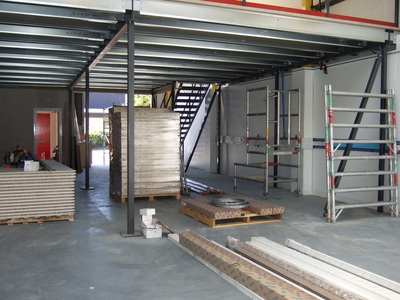 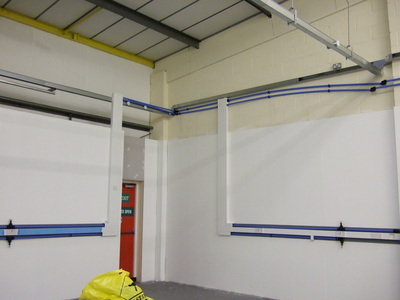 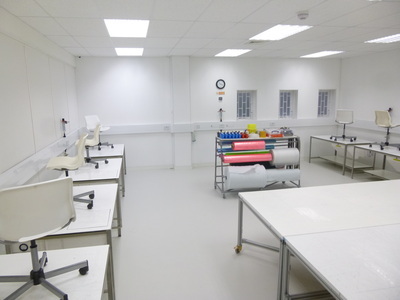 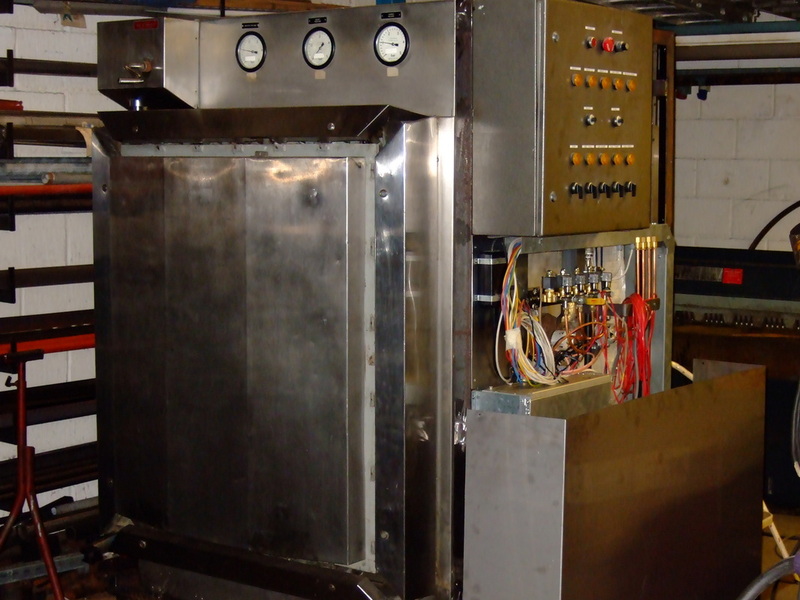 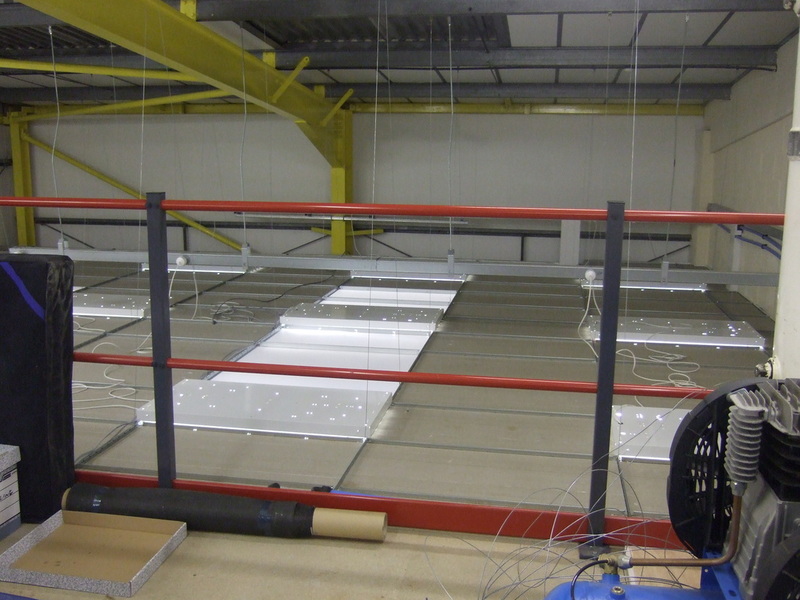 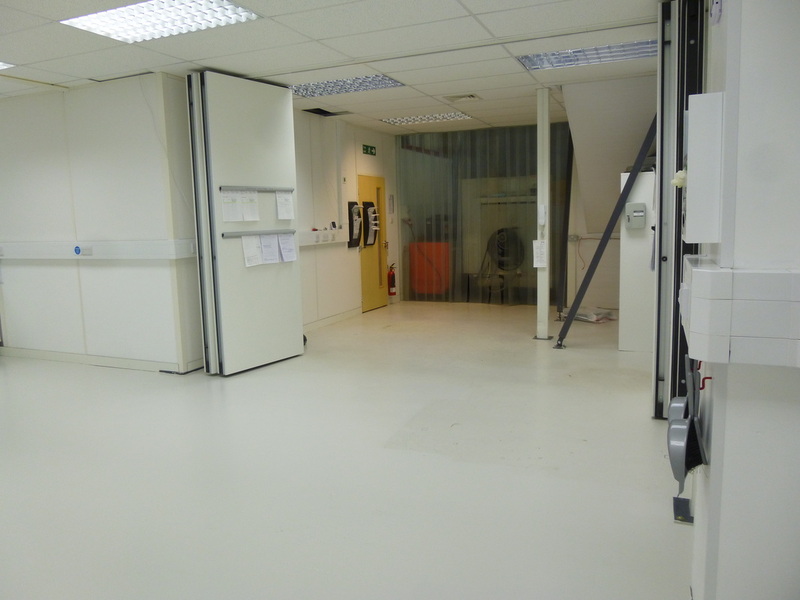 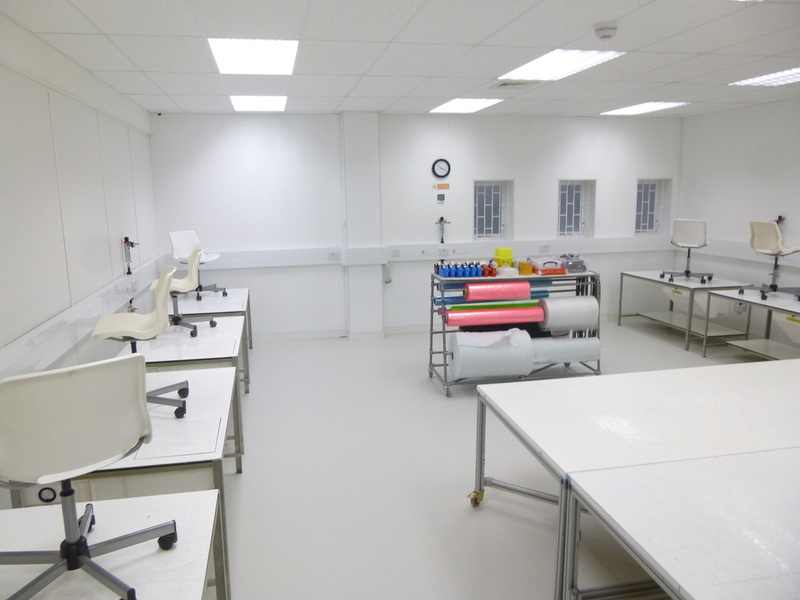 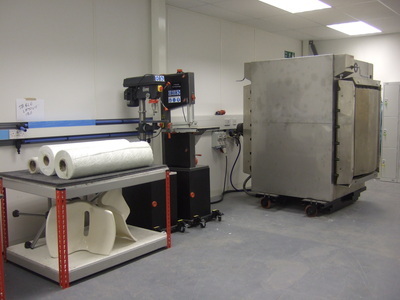 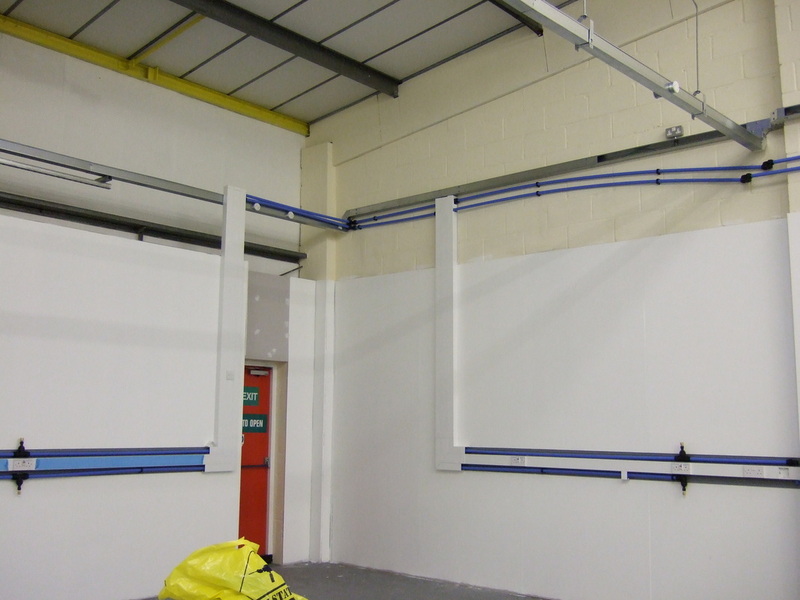 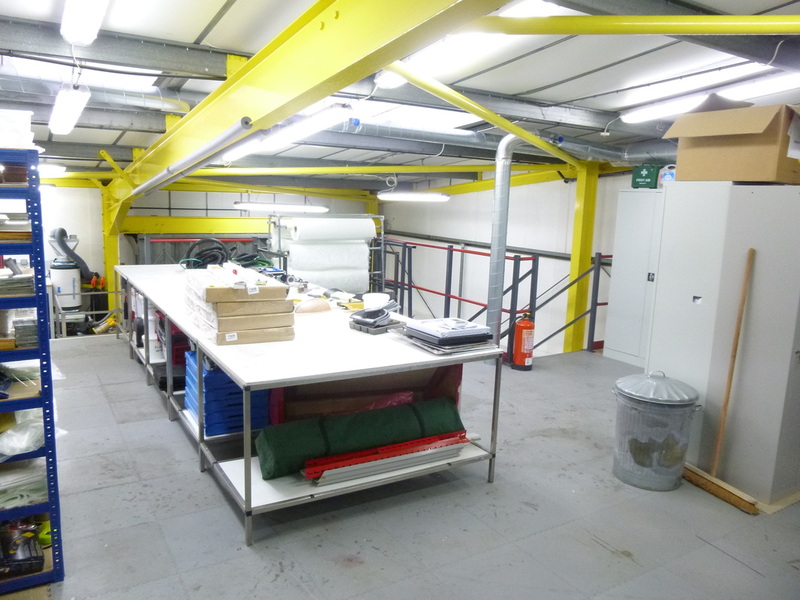 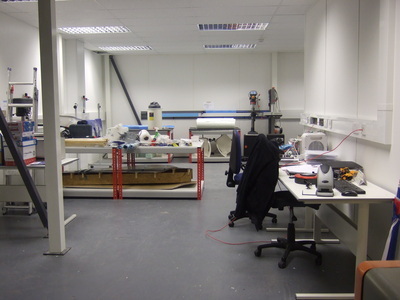 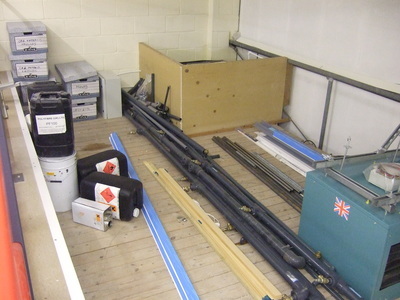 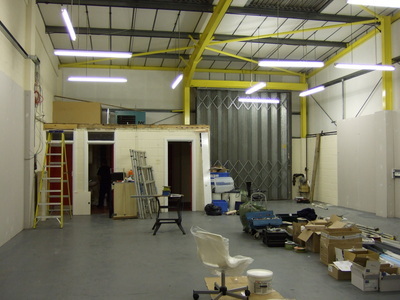 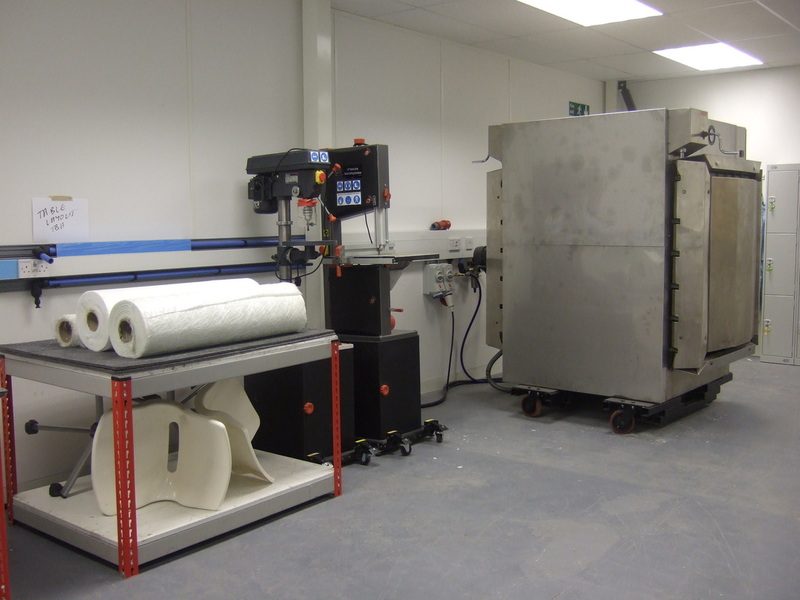 Our facilities have a full range of services to support a wide range of composite processes. 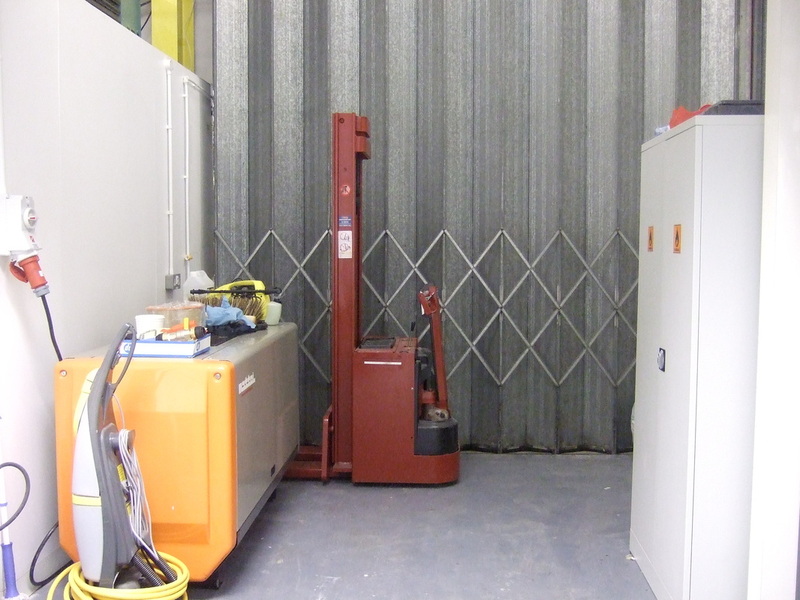 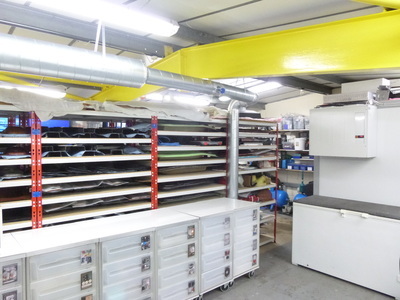 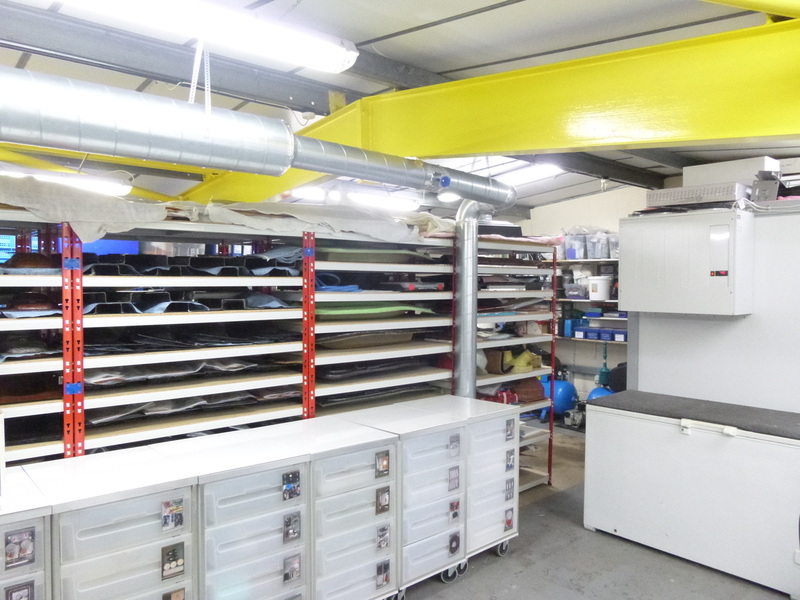 We offer a range of services from facility set up requirements to detailed specifications of equipment and machinery, facility lay out and supplier lists to suit your requirements. We can provide the level of detail and input you need to get your facilities set up quickly, efficiently and cost effectively. We design facilities to support best practice, reduced risk relating to health and safety as well approvals such as NADCAP. 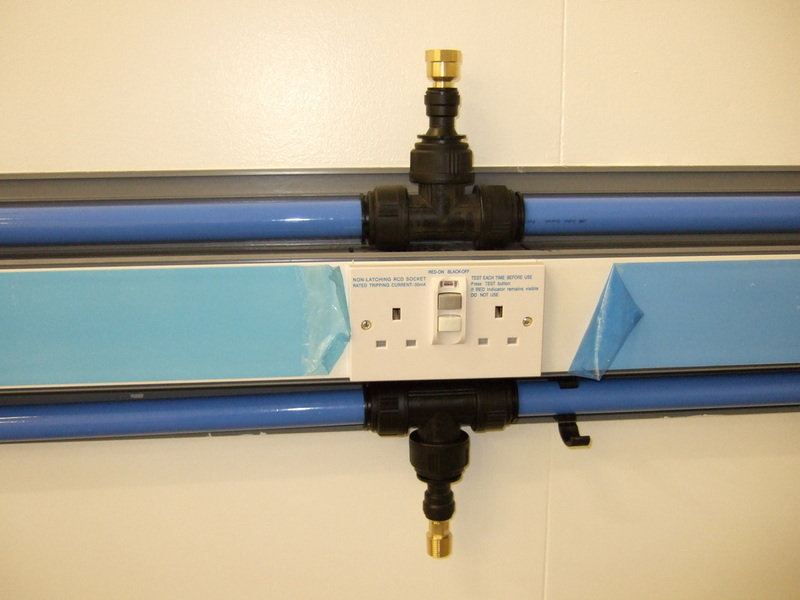 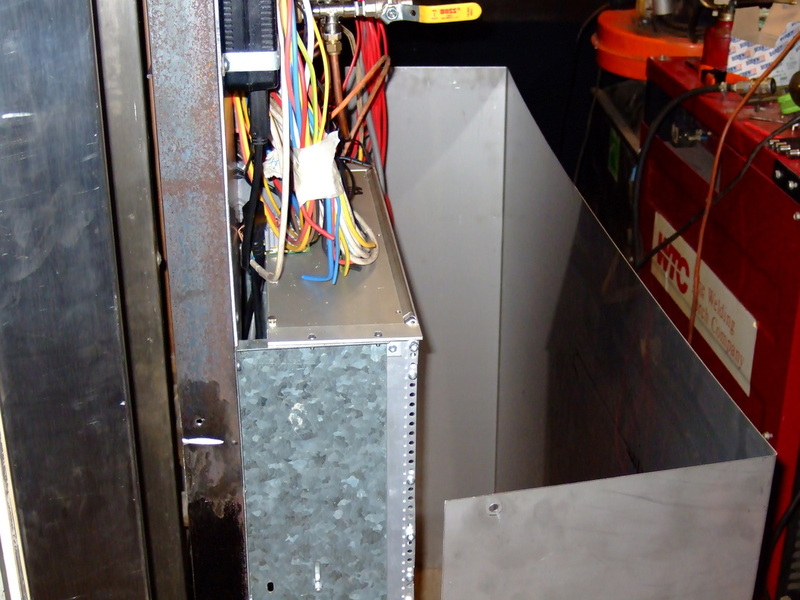 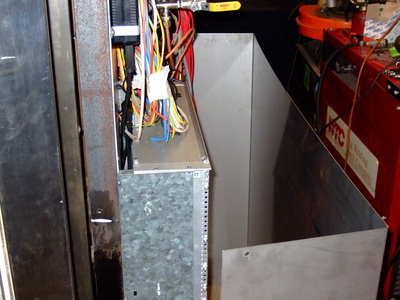 We can design ventilation and room pressurisation to control dust and fume contamination as well as protect valuable equipment.